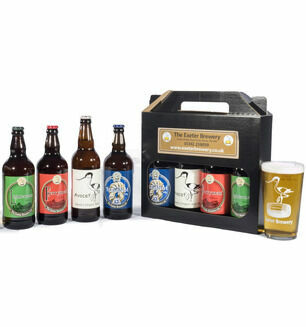 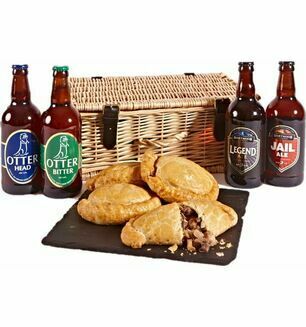 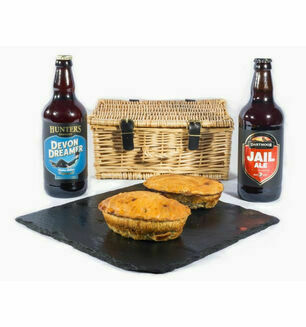 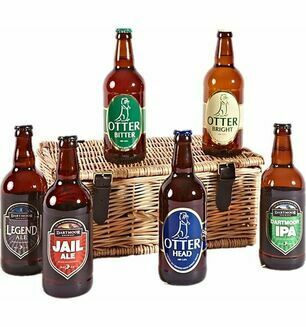 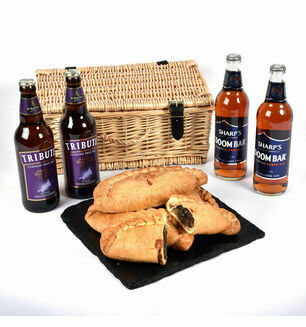 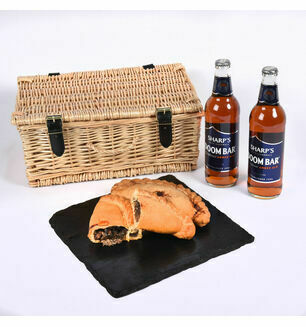 The perfect gift for any ale lover, our selection of ale gift sets will be sure to get their taste buds tingling. 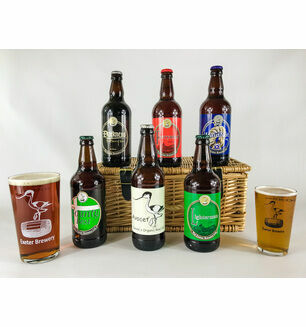 Devon is home to some of the finest breweries in the world and we have hand-picked our favourites to include in our selection of gift sets and hampers. 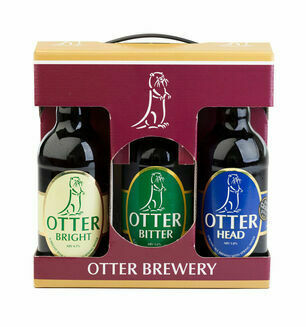 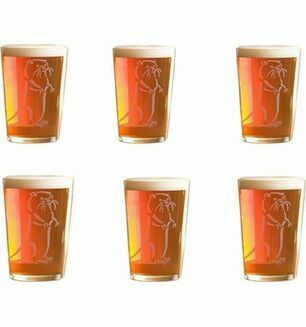 From strong and malty to fresh and fruity - we have ales to suit all tastes.